Carine comes to LuminUltra with extensive knowledge in biology, the water treatment technical/systems field, and the global marine industry - making her our resident expert on ballast water monitoring. 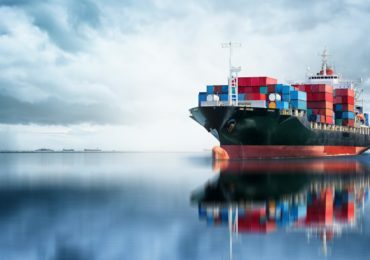 This knowledge, along with being a member of the new ISO standard for ballast water sampling and analysis, makes her an invaluable resource to shipping companies and Port Authorities as they navigate new regulations around ballast water sampling and testing. When she’s not on a plane travelling across countries on business or pleasure, she’s riding her horse “Azura” and fulfilling the role of VP of an Equestrian Tourism Association, in the Yvelines in France.